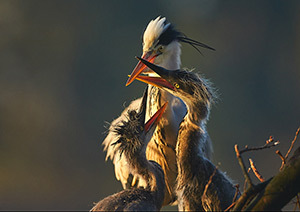 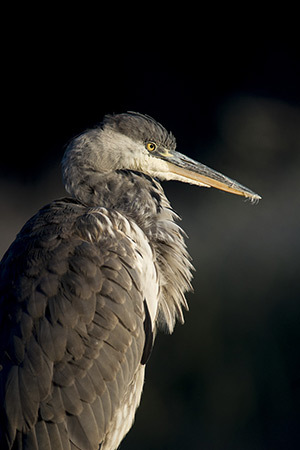 This prehistoric-looking bird is a fascinating subject for wildlife photographers. 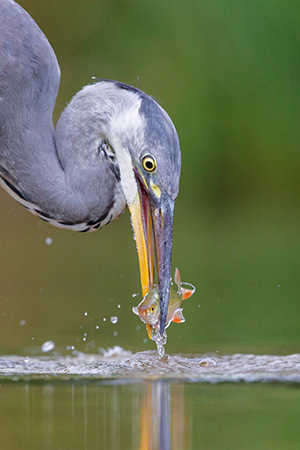 Its fishing habits create great action shots and really effective portraits can be captured as they move in their own peculiar way. 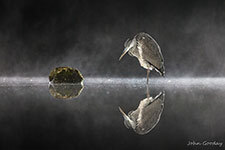 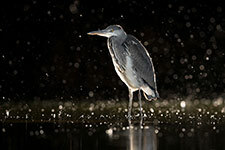 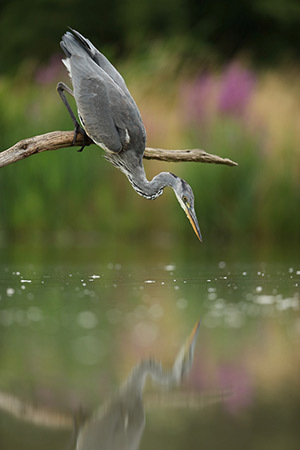 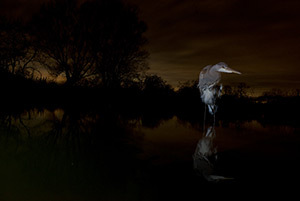 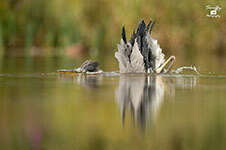 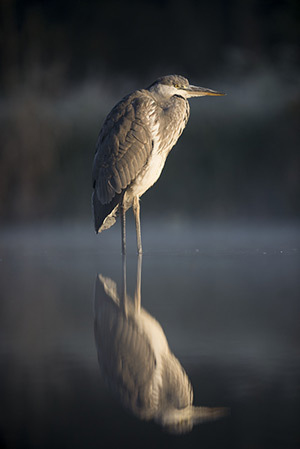 Being a territorial bird, there is always the chance of action shots should a second heron try to come in to fish.